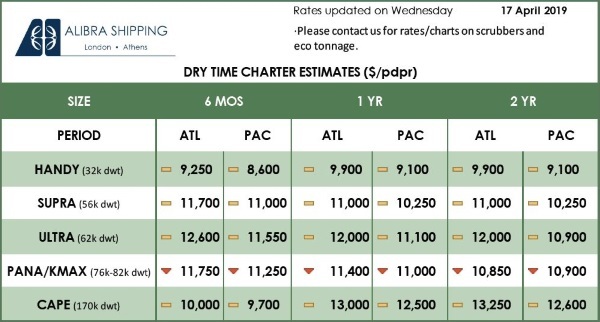 Despite the different solutions available for the industry to comply with the impending 2020 Sulphur Cap, there is still no consensus from the industry on which works best for the long-run. This is outlined by industry experts in a newly-launched Sea Asia industry insights report, ‘2020 Sulphur Cap: Is the industry ready for the long-run?’. Launched ahead of the biennial Sea Asia conference and exhibition, the report explores the long-term viability of the three main solutions that industry players are mulling over ahead of the new enforcement – installing scrubbers, switching to low-sulphur fuel alternatives or running on liquefied natural gas (LNG). The 2020 Sulphur Cap, which will be enforced by the International Maritime Organization (IMO) from 1 January 2020, will ban ships trading outside of the sulphur Emission Control Areas (ECAs) from using marine fuels with a sulphur content higher than 0.5 per cent. Dragos Rauta, Technical Director at INTERTANKO, an association of independent tanker owners, pointed out that even with less than 18 months to go before the new sulphur cap is enforced, there are still not many viable solutions for the long-run. “Other than clean fuel, I do not see many other potential long-term solutions that the industry can implement for the sulphur cap. Most of the solutions can work in the short-run but will not be sustainable. “For example, the use of scrubbers will not last for more than 10 years because the high acidity of the wash-water is a challenge for the integrity of the installation. There will still be some impact on the environment that will not go unnoticed. “As such, it is clear that the industry still needs that silver bullet solution to comply with the 2020 Sulphur Cap – a solution that is both viable and sustainable keeping also in mind the forthcoming developments on greenhouse gas emissions reduction from international shipping,” said Mr Rauta. According to Precious Shipping’s Managing Director, Khalid Hashim, it is important that while looking for the best solution to adhere to the new 2020 sulphur regulations, the industry looks beyond that. “With the IMO already looking to reduce total greenhouse gas emissions by at least 50 per cent by 2050, there is an opportunity for the industry to go back to the drawing board and see if there are innovative solutions that can be implemented to move the industry towards a zero carbon future,” said Hashim. 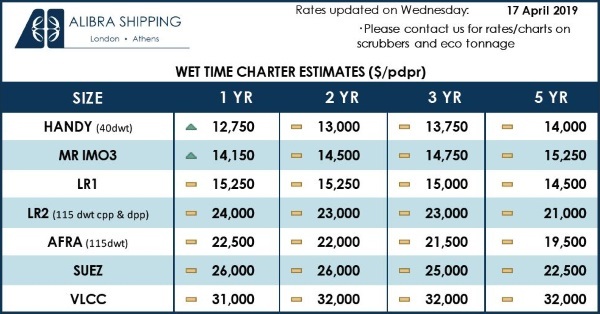 Chris Hayman, Chairman of Seatrade UBM EMEA, pointed out that since Sea Asia 2019 is taking place eight months ahead of the 2020 Sulphur Cap deadline, discussions at the Sea Asia 2019 conference will inevitably revolve around the issues raised by the implementation of the sulphur cap. “As with previous editions, Sea Asia 2019 will bring global maritime leaders together to discuss and debate key industry issues and trends including the 2020 Sulphur Cap. “For example, during the Sea Asia Parliamentary Debate, which will discuss the motion ‘This House believes that too much is expected of the shipping industry on environmental matters’, we expect to hear a wide variety of opinions from industry leaders on what the sulphur cap and other regulators would mean for sea transport. “The third morning’s session on ‘Oil, Shipping and the Future Energy Mix’, will also see industry leaders discuss and consider the full range of fuel options that will be available to ship operators in the decade ahead,” said Mr Hayman.